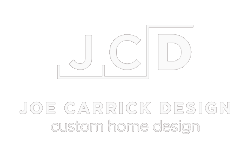 Joe Carrick Design Inc. is a full service Home Design company with over twenty years experience. We offer a large inventory of home designs ranging in size, architectural appearance, and affordability. Our forte is custom homes and we have become a leader in Utah Valley by setting the standard for custom home design. Our talented and friendly staff are focused on providing you the opportunity to design the home of your dreams. We take pride in our designs; producing complete, clean, and buildable plans. We offer creative input, making your plans not only elegant, but functional for your family. 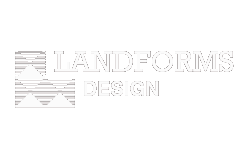 With over three decades of experience in designing custom homes, Landforms has specialized in creating innovative, functional, and cost efficient house plans which feature the most popular design concepts and best-selling amenities in today’s residential market. Drawing upon our broad design experience in all price ranges of housing, we have assembled a collection of our most popular.